Marcus and Annie play Electric Sound Off. In order to win, they must create sentences using the most "n-blends," words in which the letter "n" works with another letter. 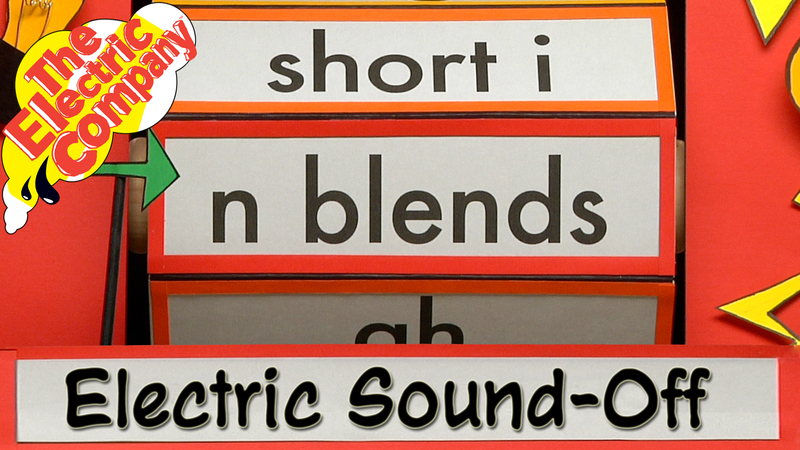 This resource teaches children how to decode and pronounce words which contain "n-blends."